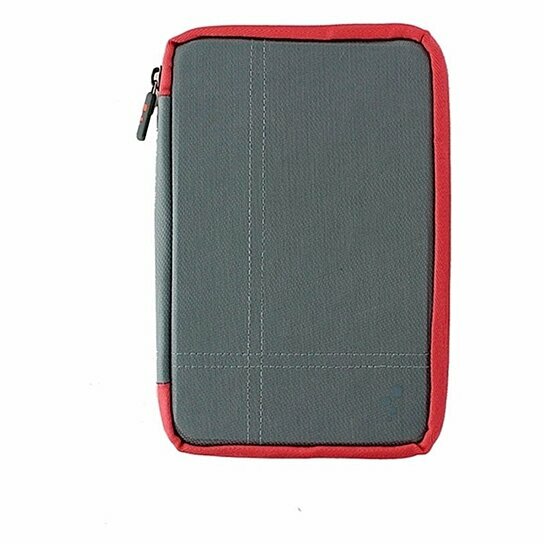 M-Edge products, Universal SM Sport Sleeve Case for 7 to 8-inch Tablets. Light Gray and Pink ballistic nylon material. GripTrack technology provides multiple stand positions. MultiFit silicone mount fits most 7" to 8" inch devices. High quality zipper closure.